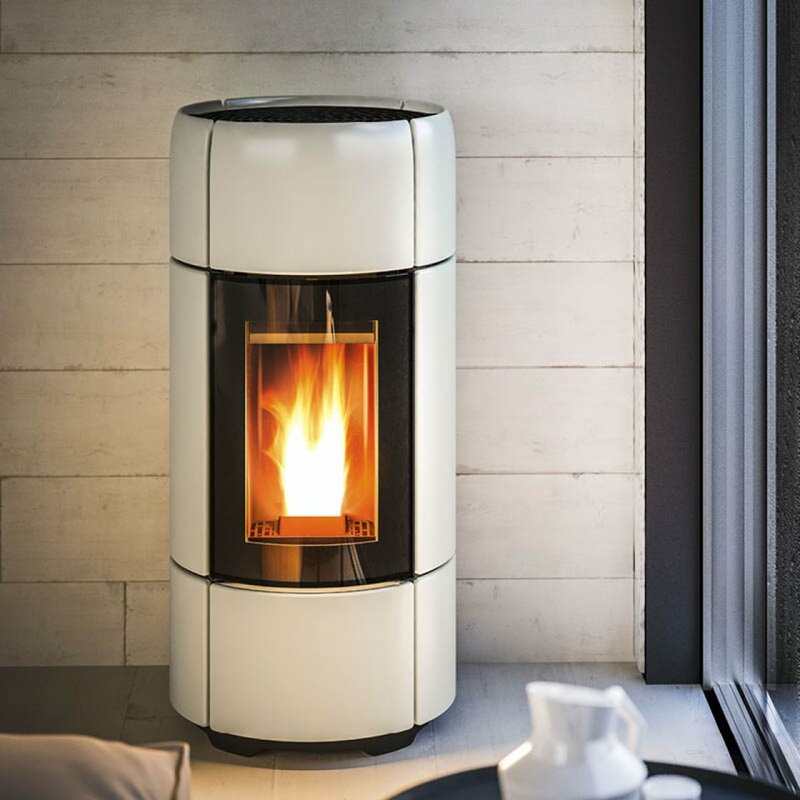 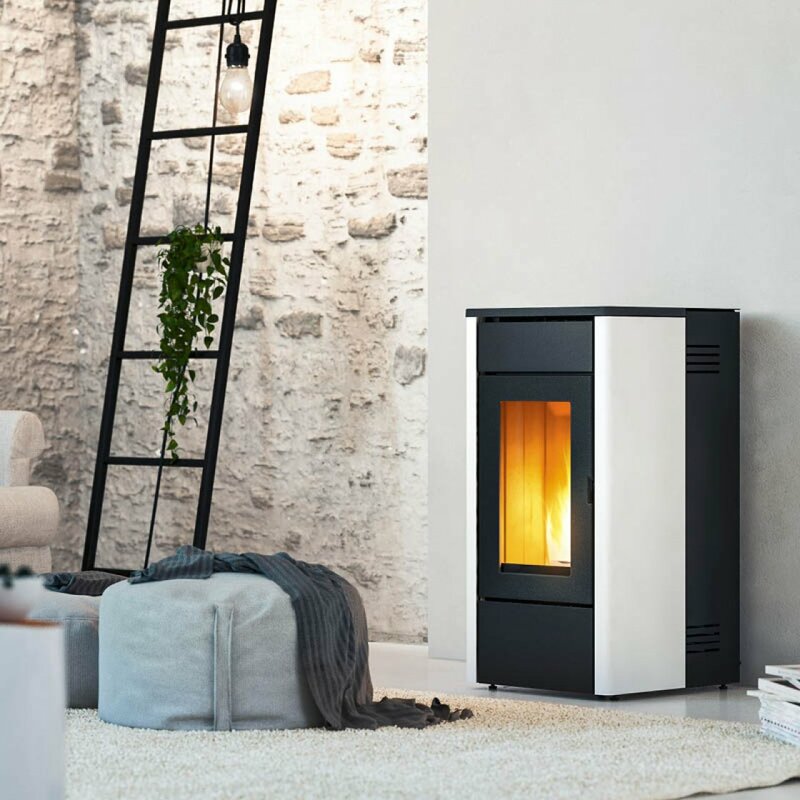 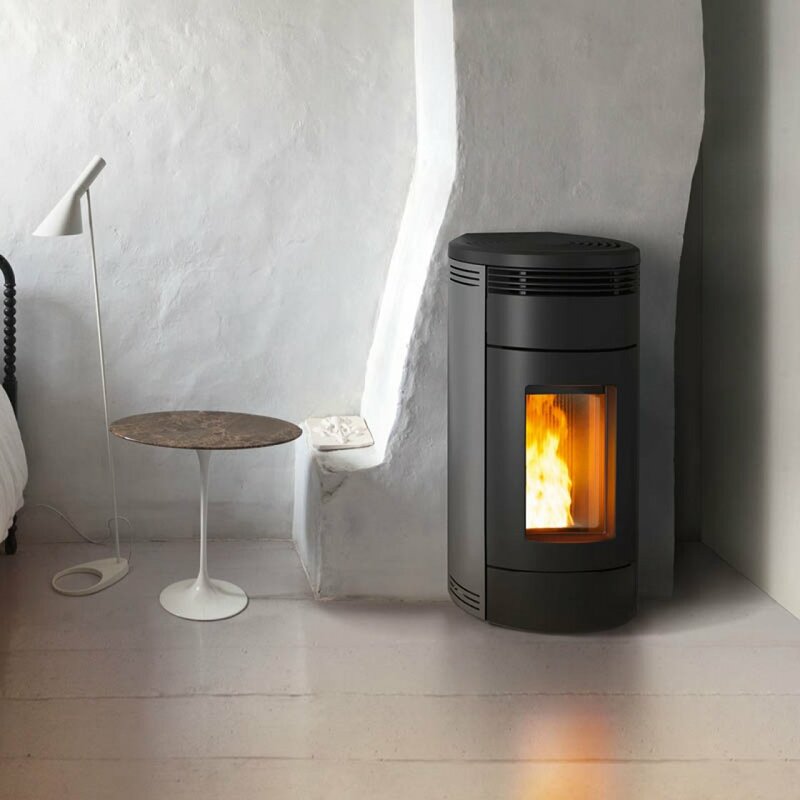 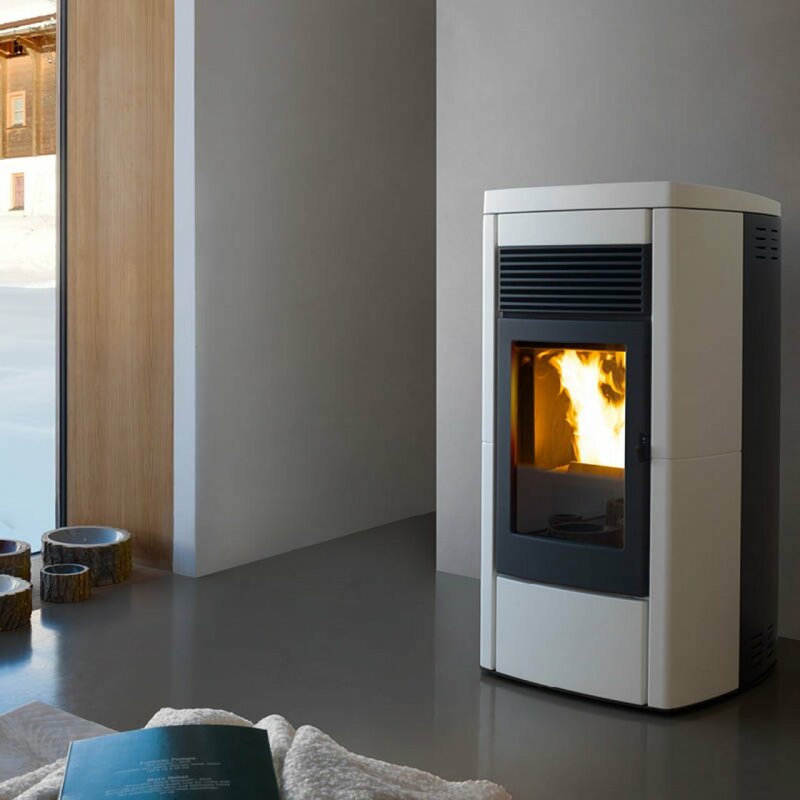 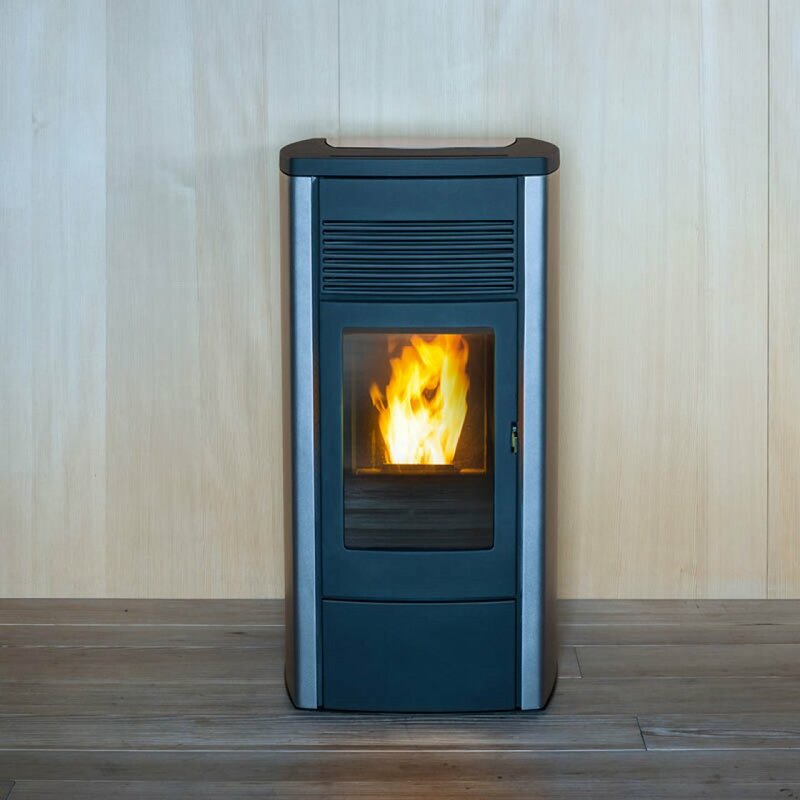 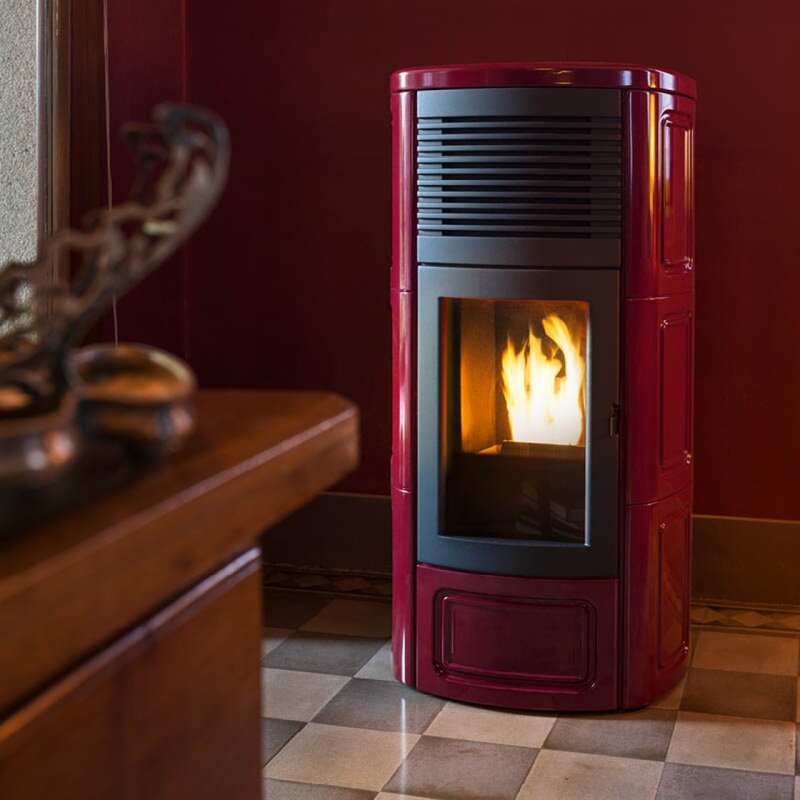 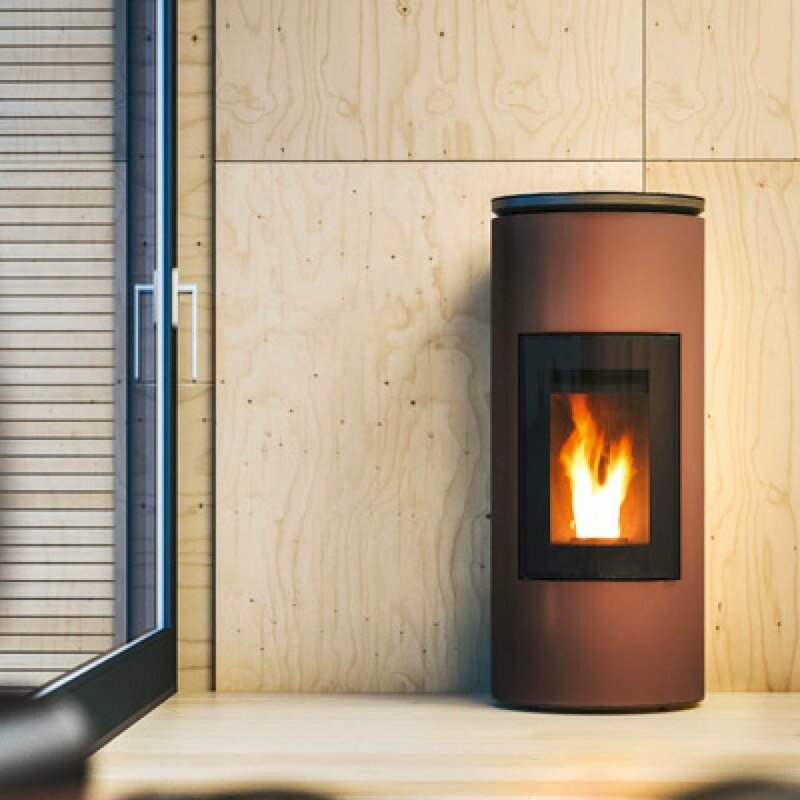 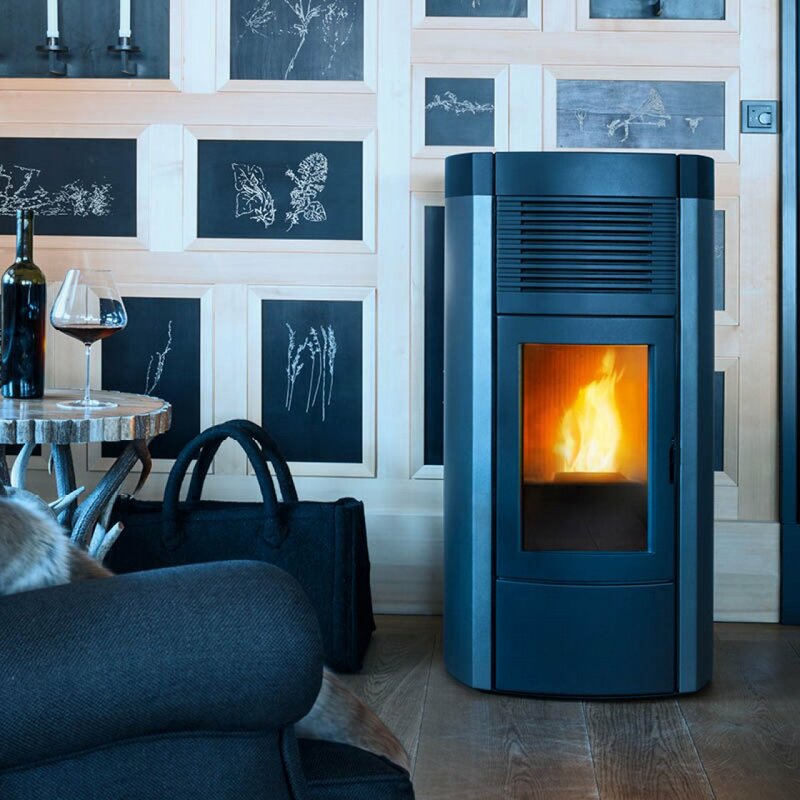 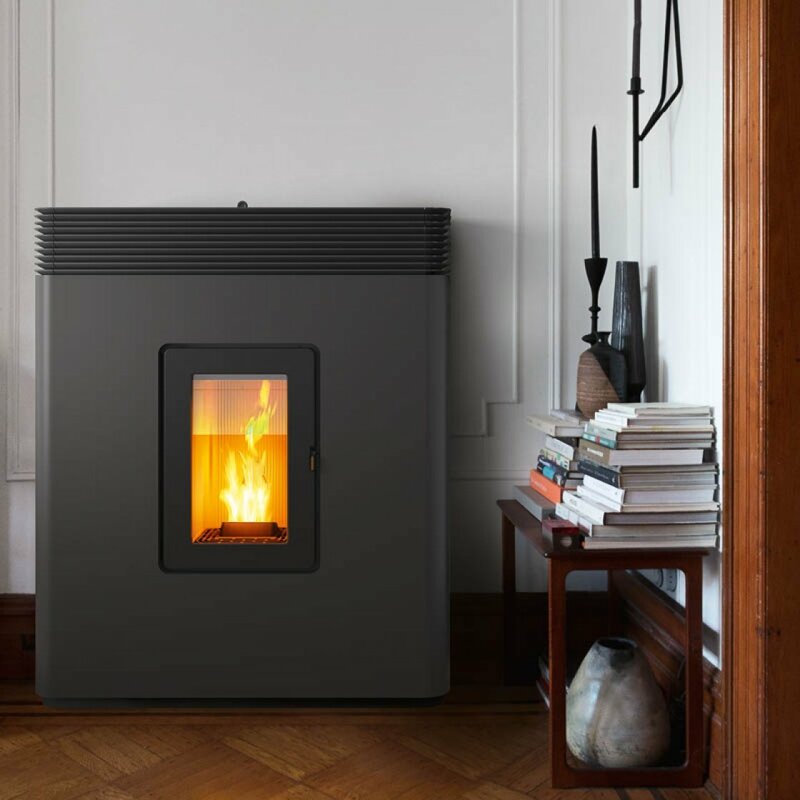 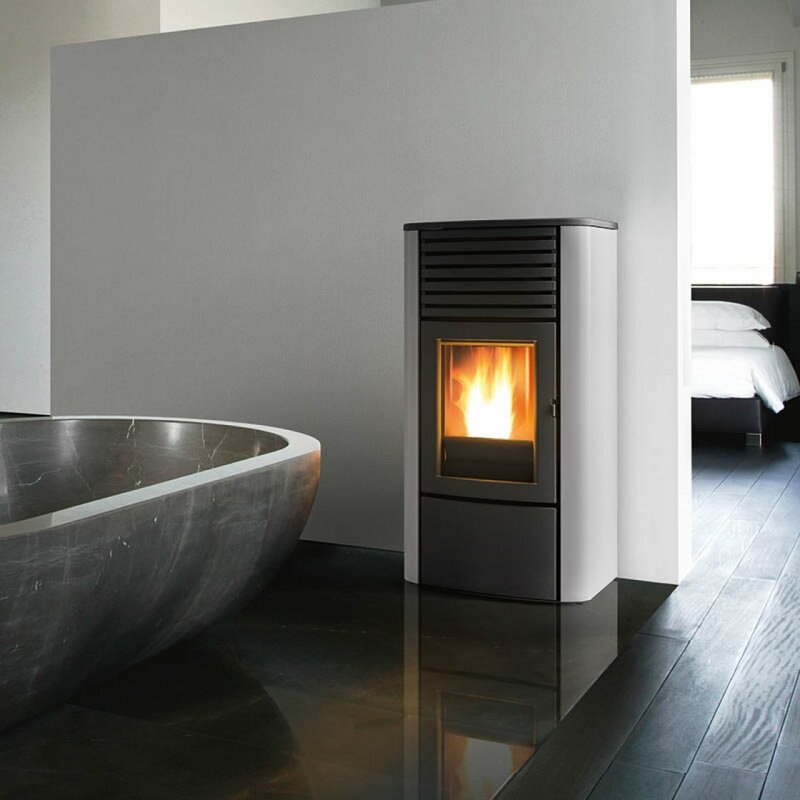 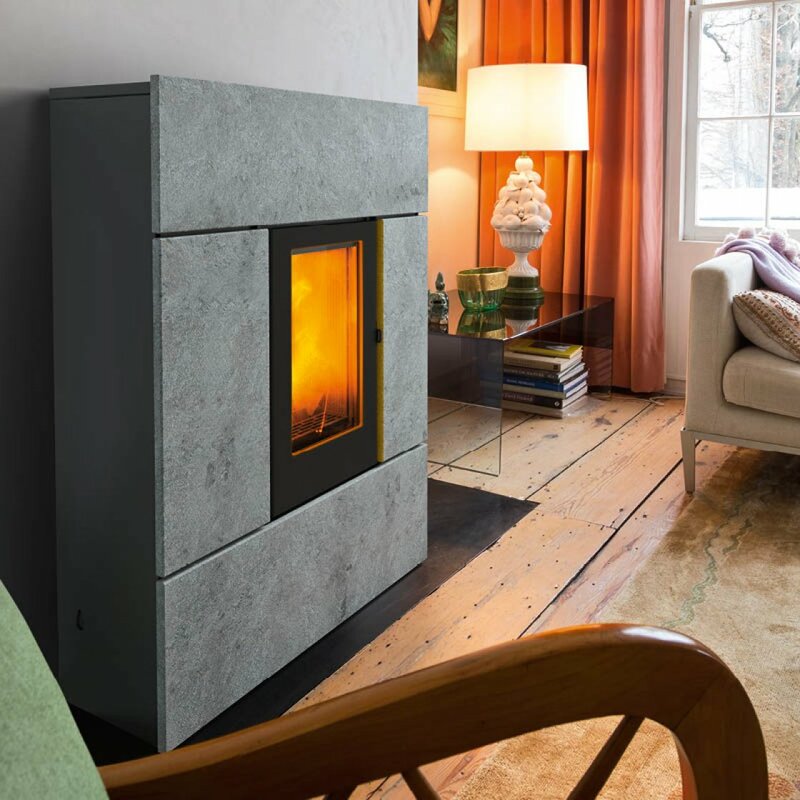 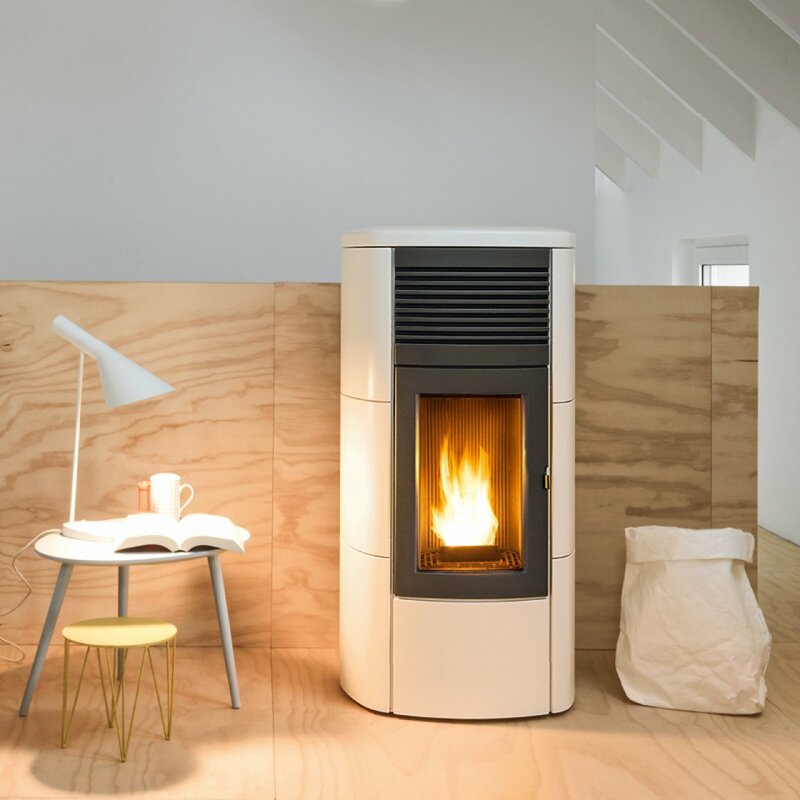 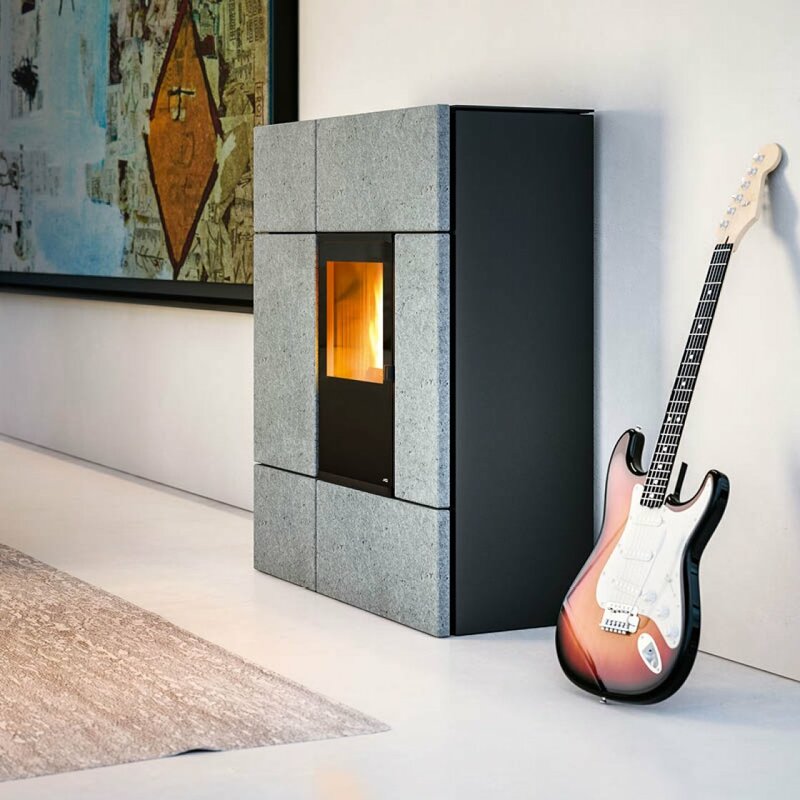 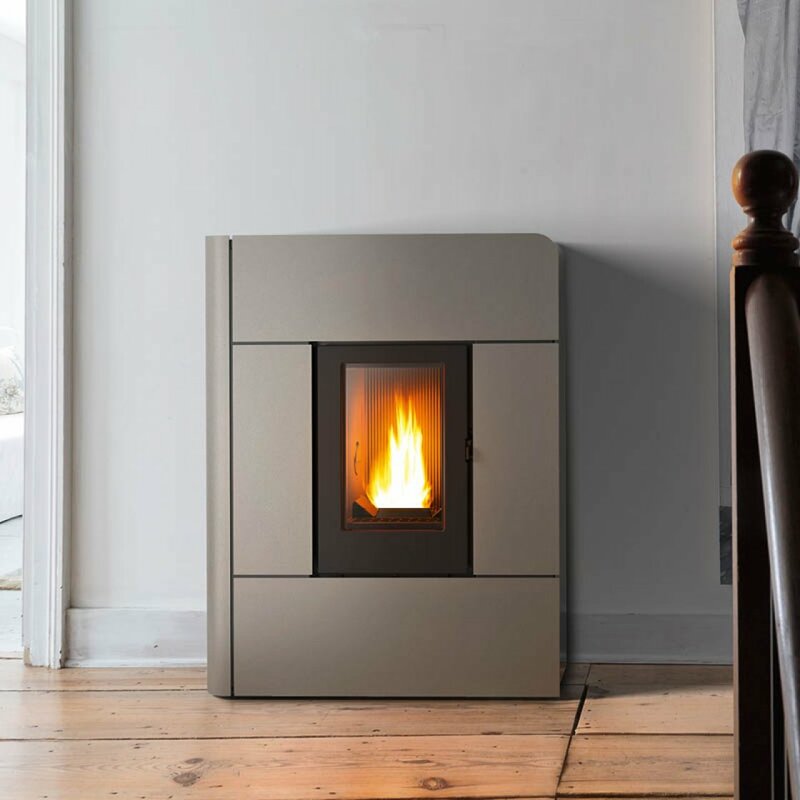 Thanks to a sensor inside the stove, the combustion air is constantly regulated according to the amount of pellets in the brazier, thus assuring effective and efficient combustion which equates to lower consumption, lower emissions and reducing the need to clean as often. 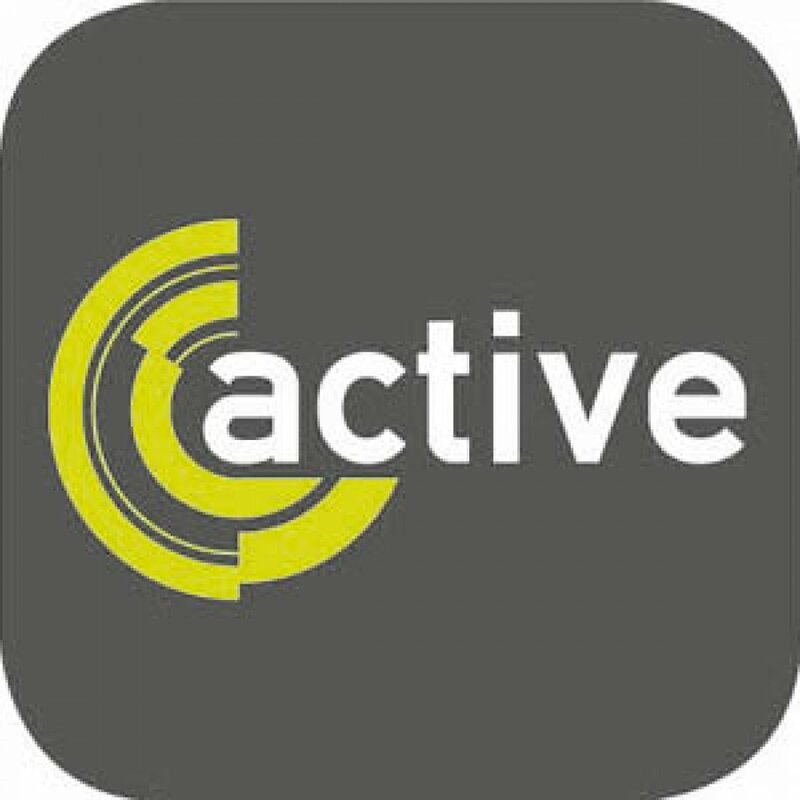 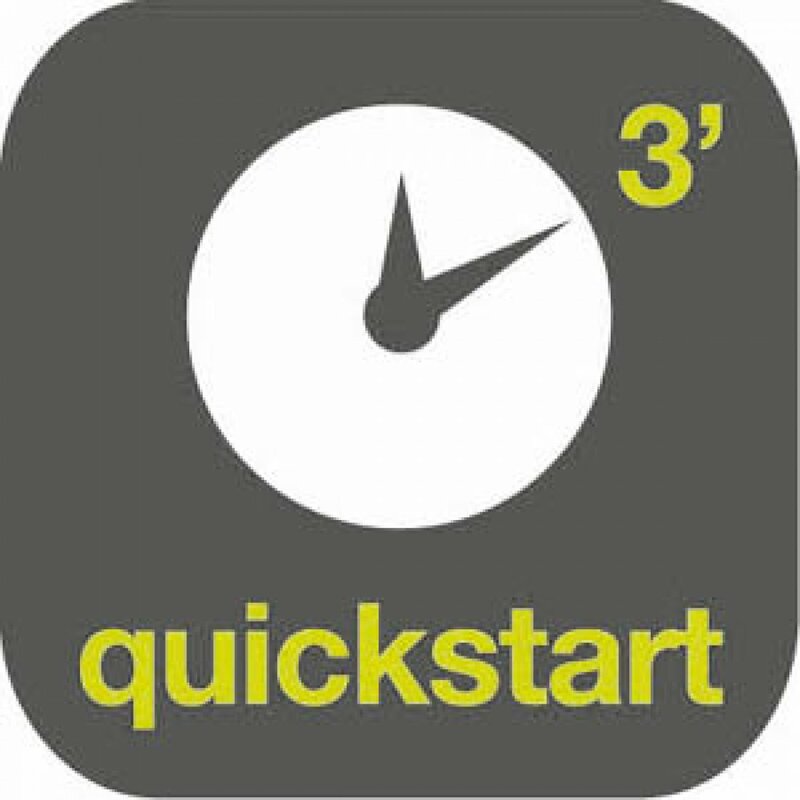 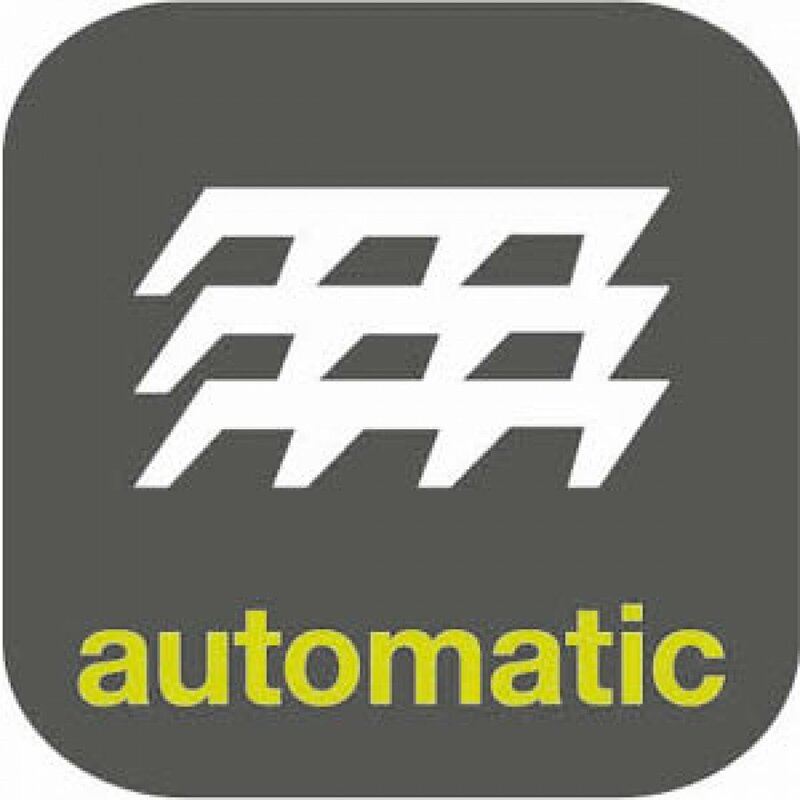 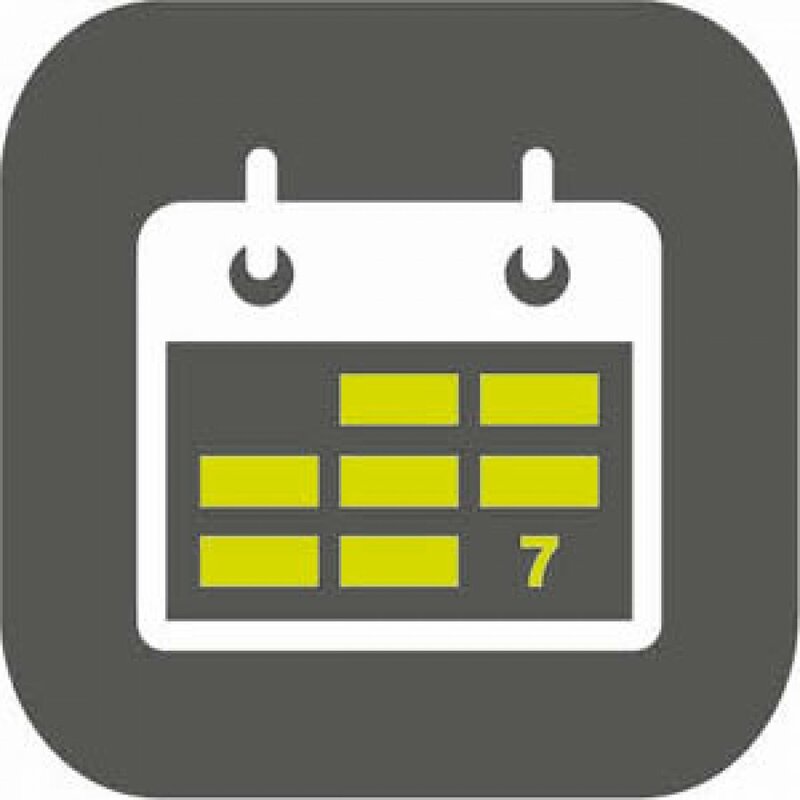 All the benefits of Active, plus the ability to control the appliance from your smartphone or tablet via an app. 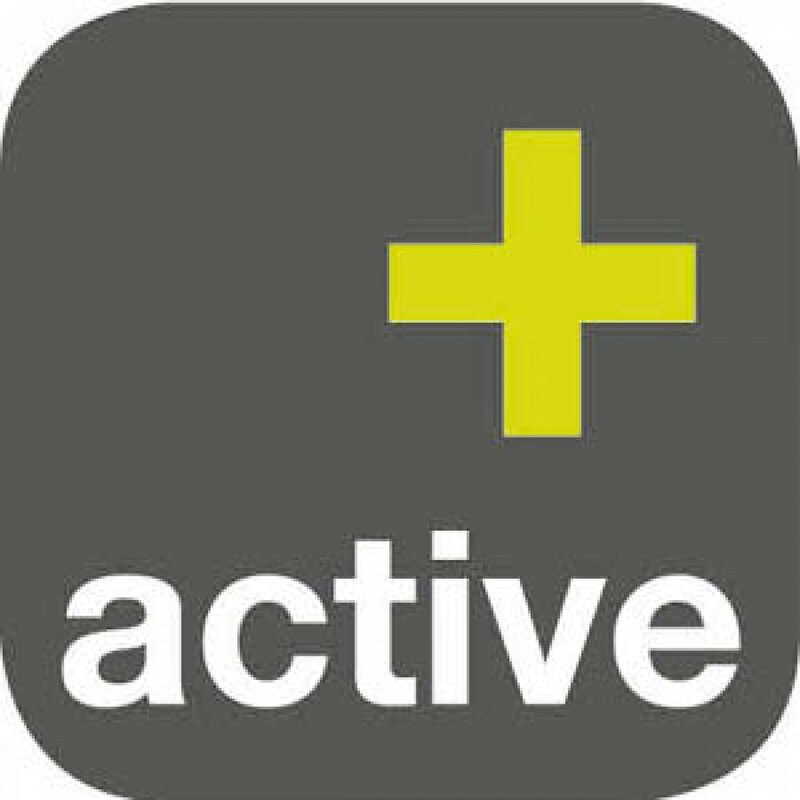 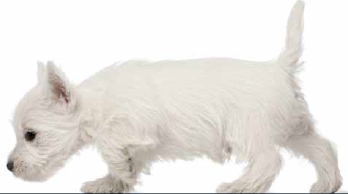 Active + appliances are also quieter than Active due to an upgraded gear motor. 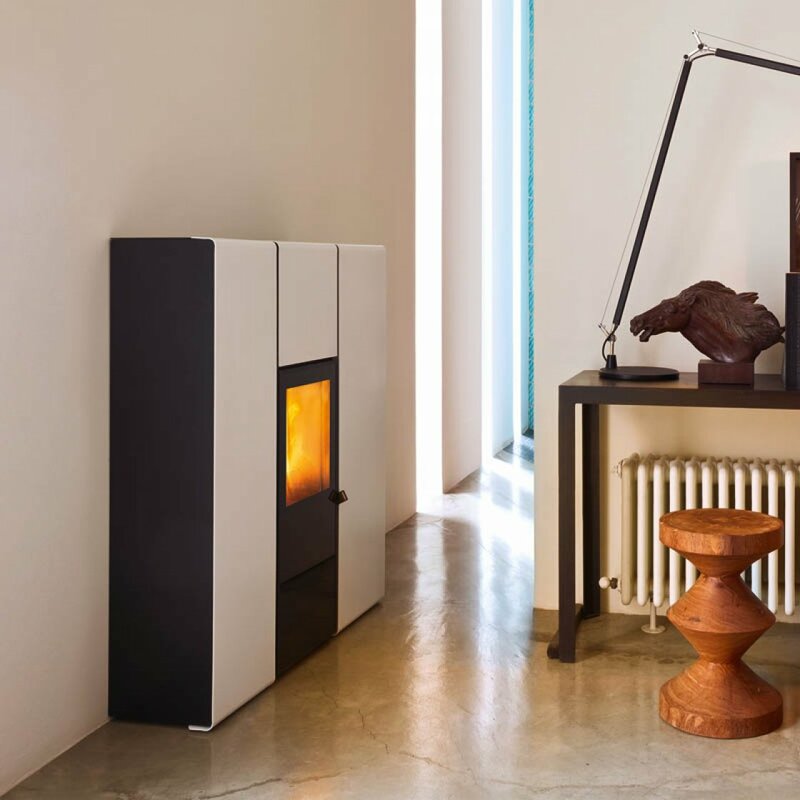 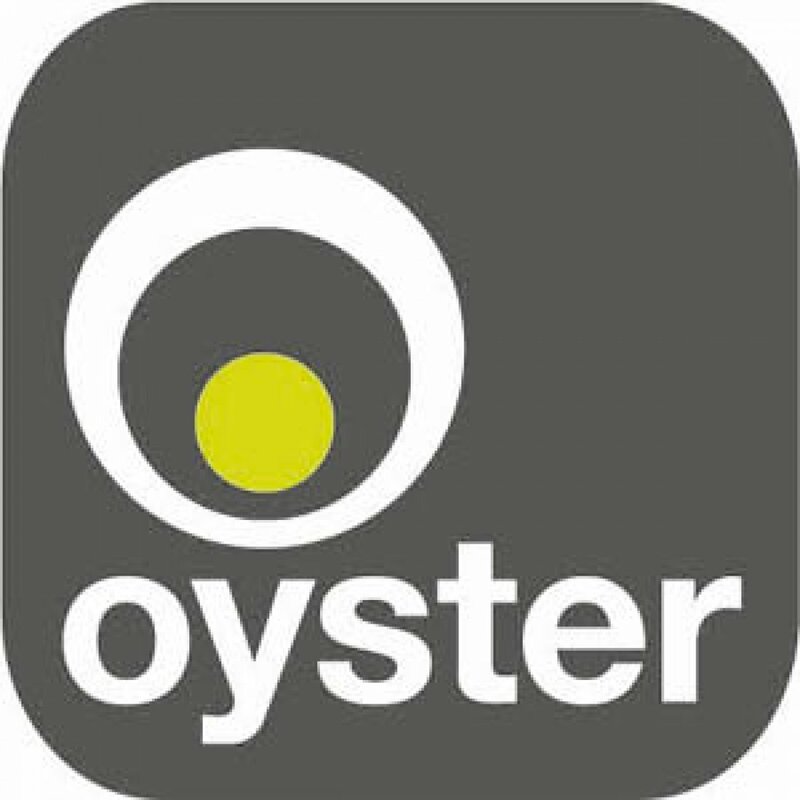 The first operating system designed for stoves to optimise your appliance’s operation. 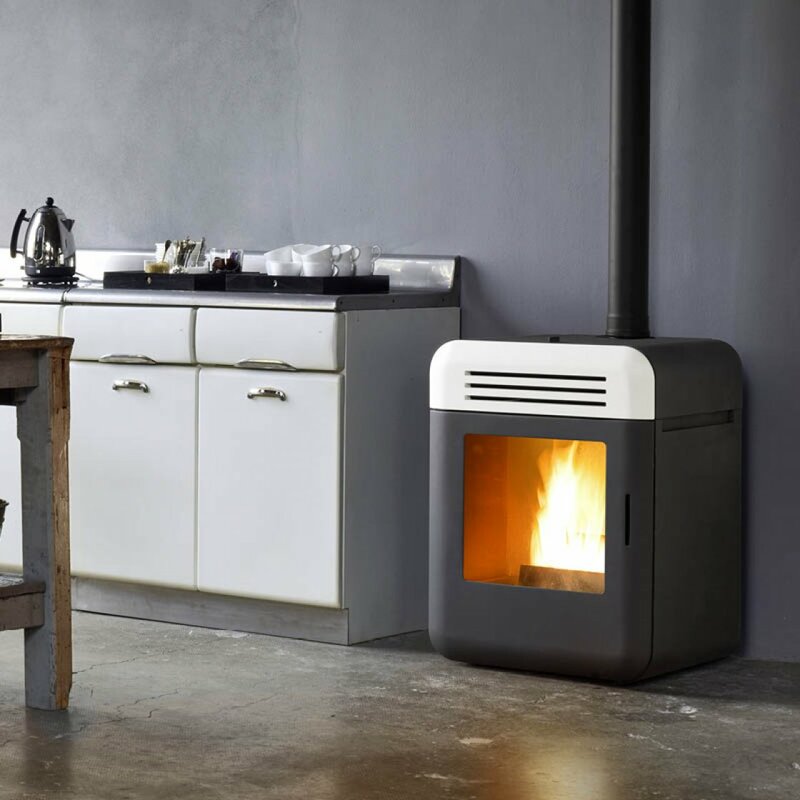 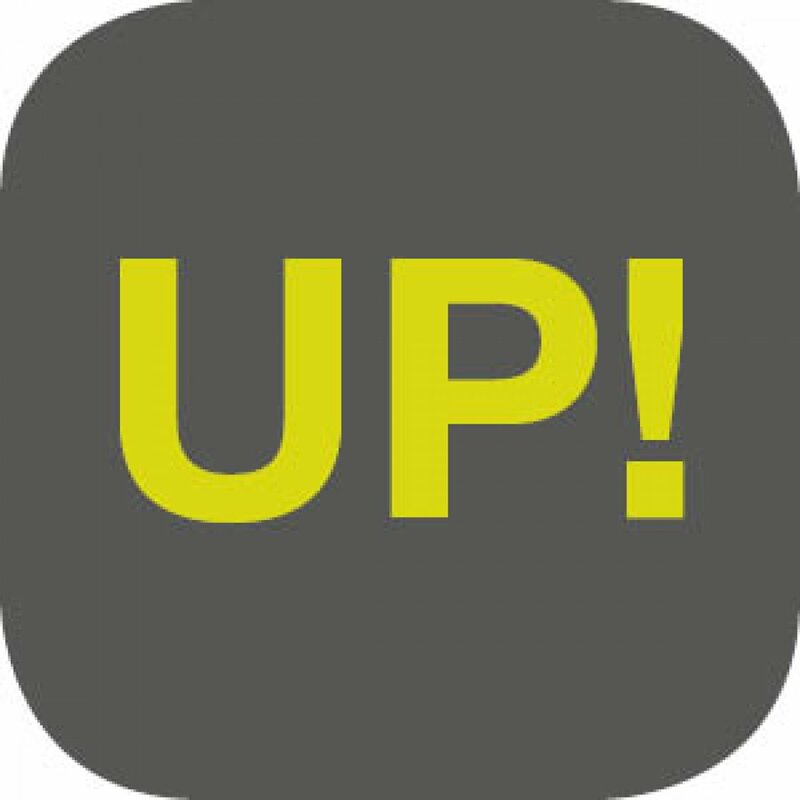 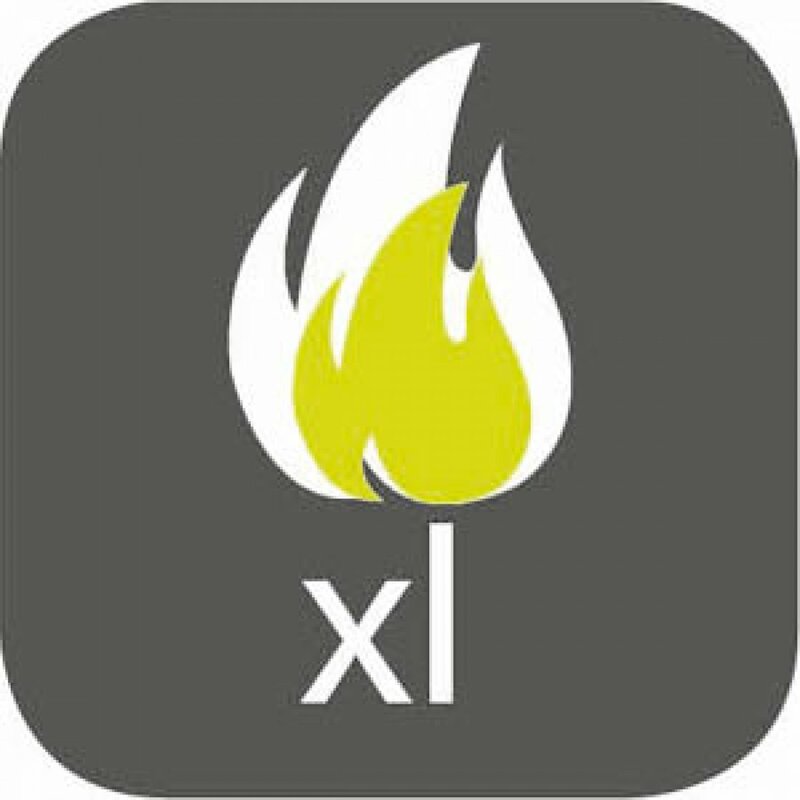 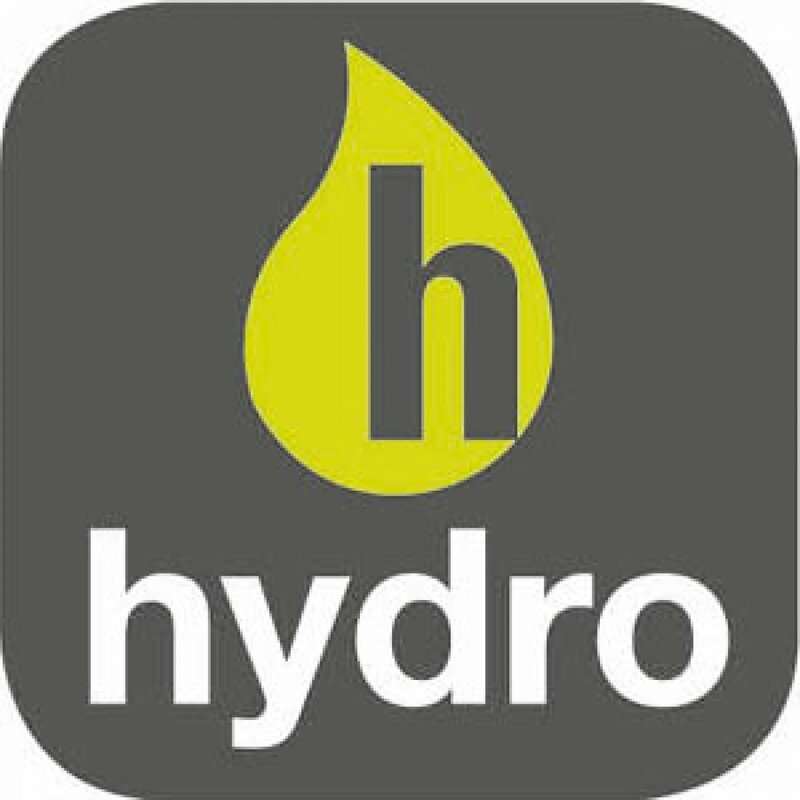 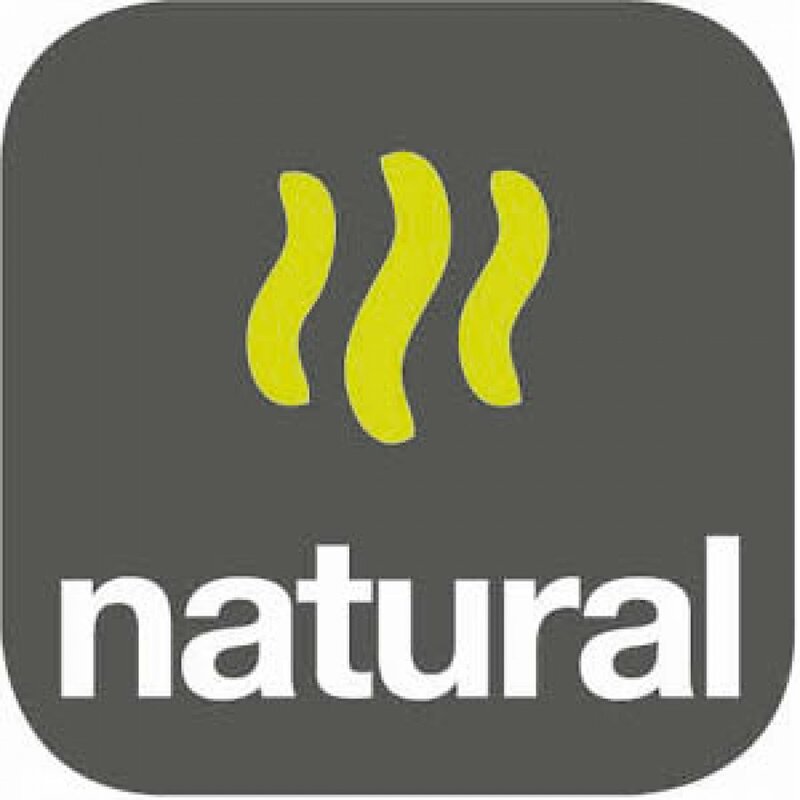 You can control the stove via an app on your smartphone or tablet. 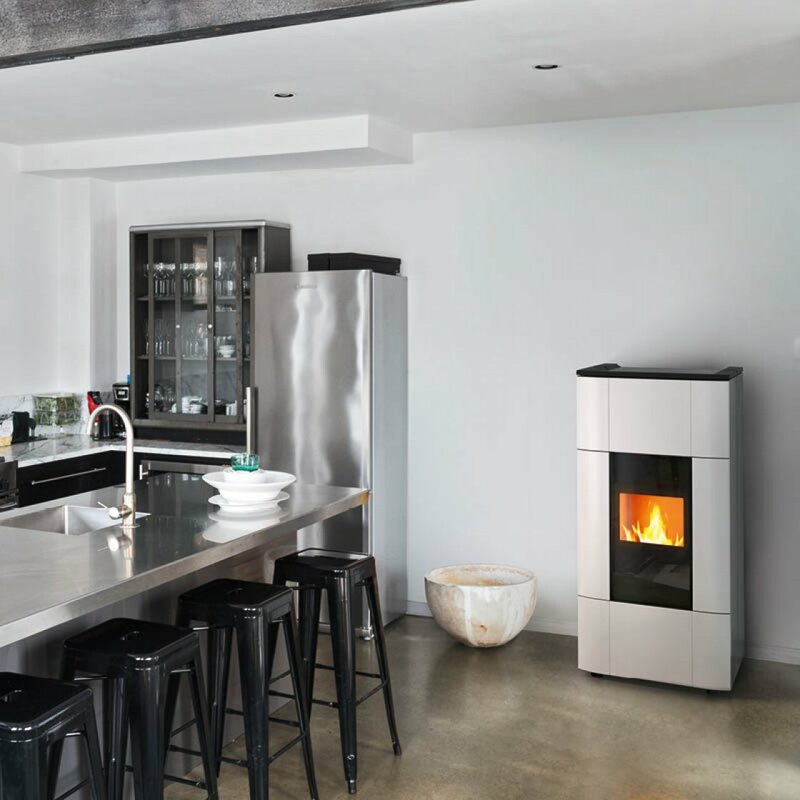 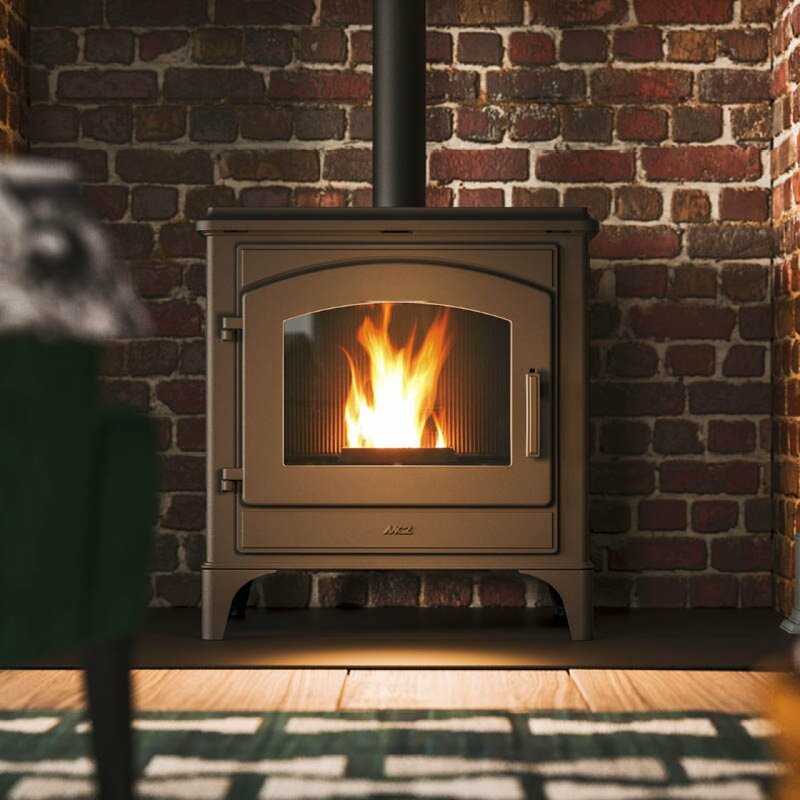 Alternatively, sold separately, is a self-installing digital control panel which is very discreet and can be mounted on the right or left of the stove. 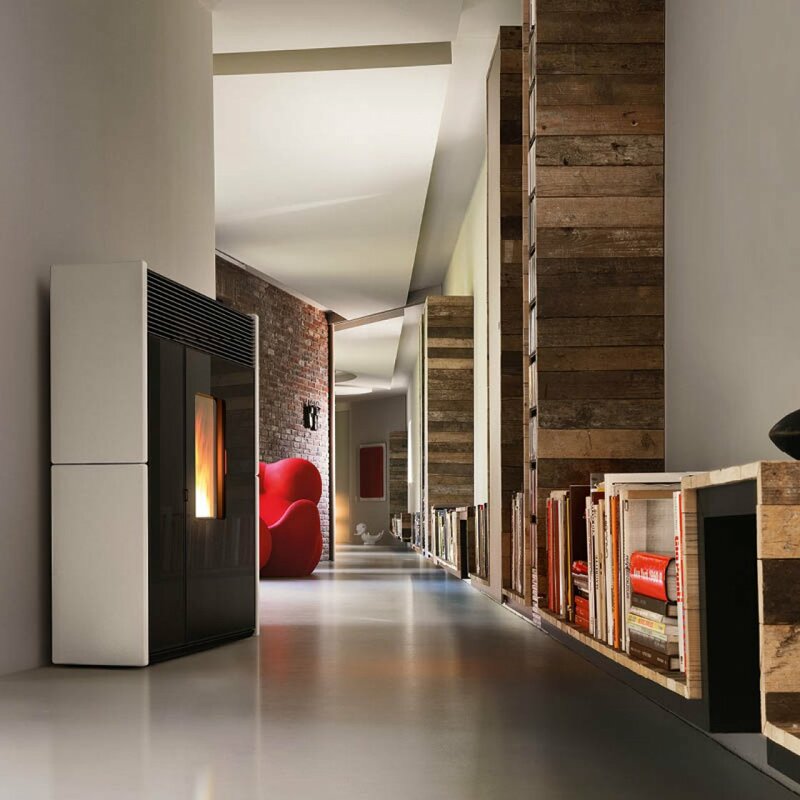 A stylish remote wi-fi temperature sensor is also available for enhanced temperature control. 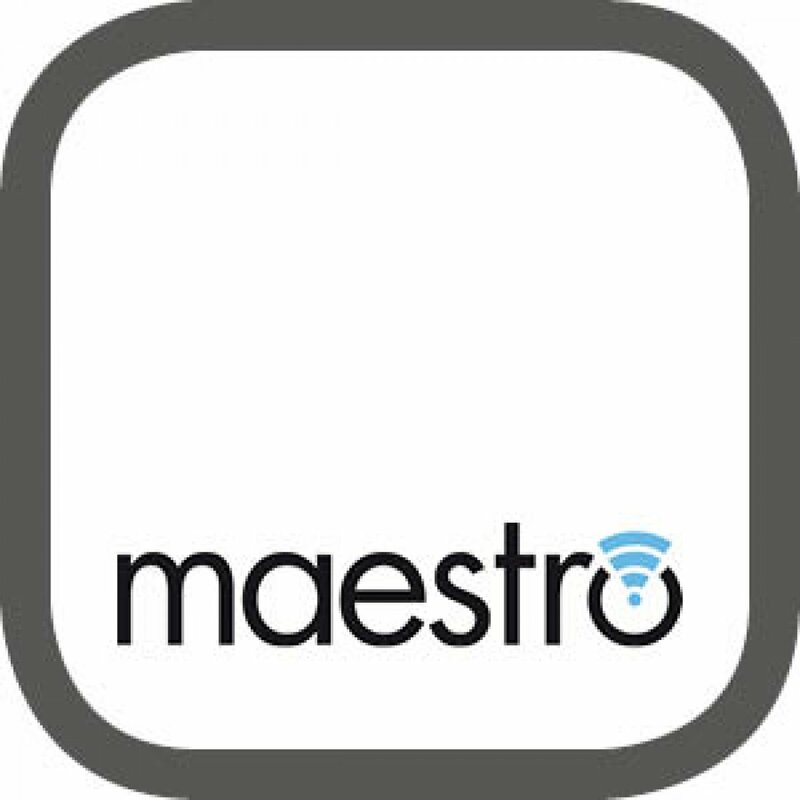 Remote diagnostics are possible with the Maestro operating system. 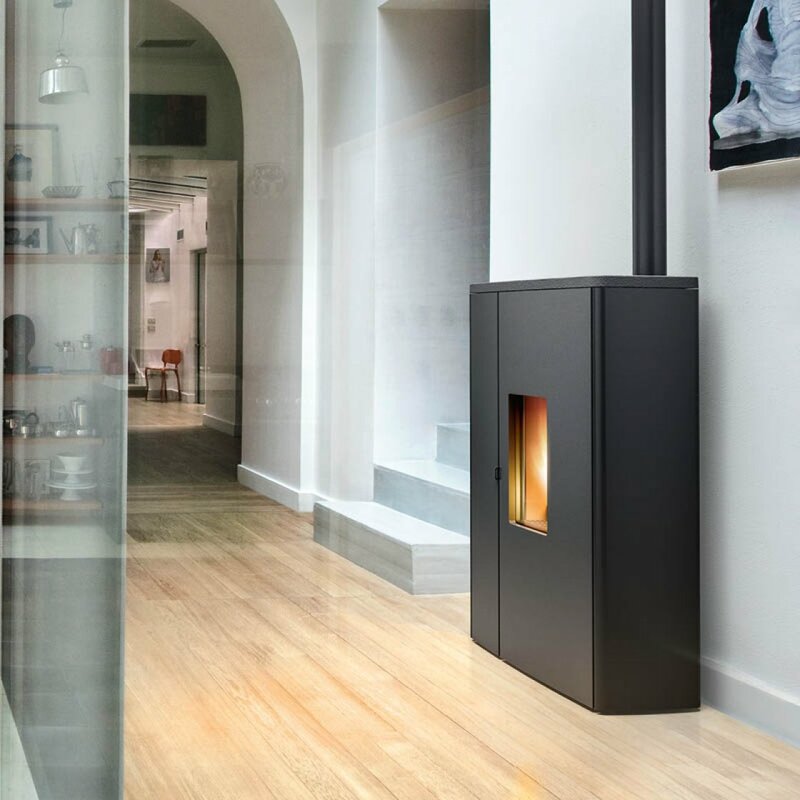 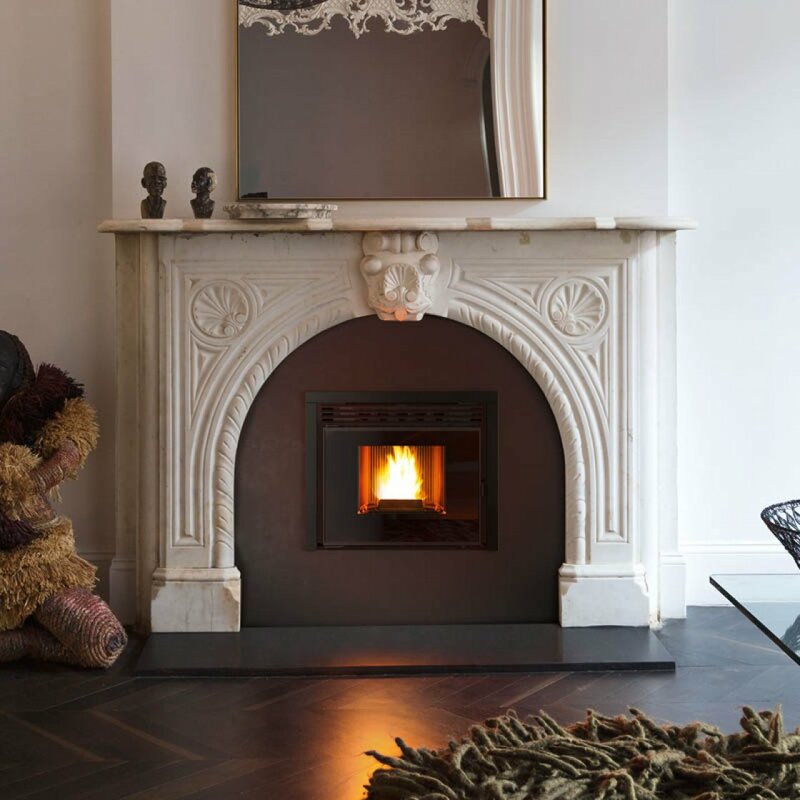 Thanks to a perfectly sealed structure, the stove does not use oxygen from inside the room. 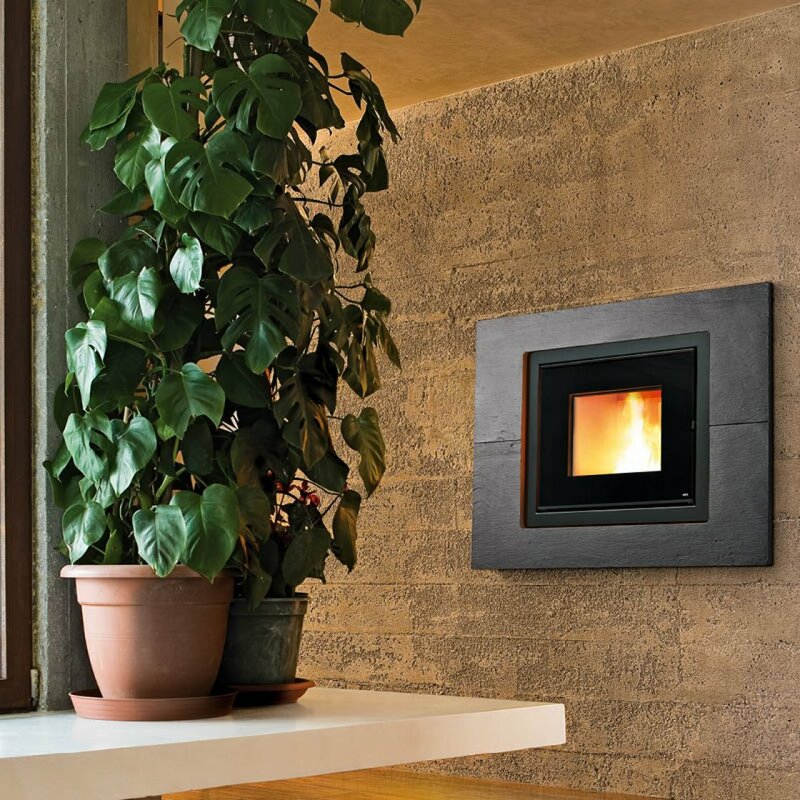 Instead, it draws air from outside and can therefore by fitted in passive haus and highly insulated homes. 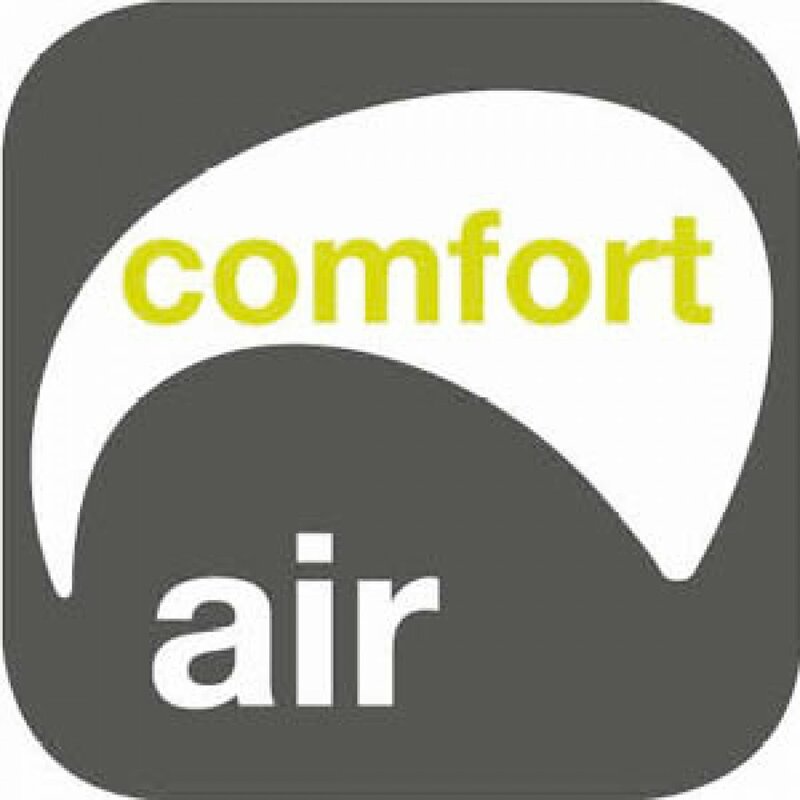 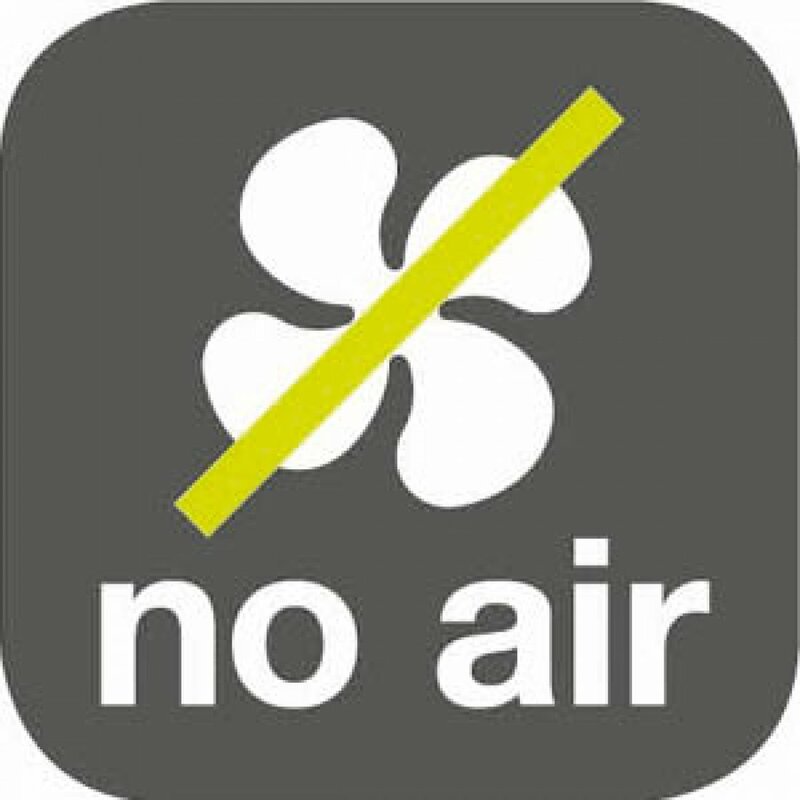 Comfort air appliances can heat other rooms up to 8 meters away via up to two air flows and vents. 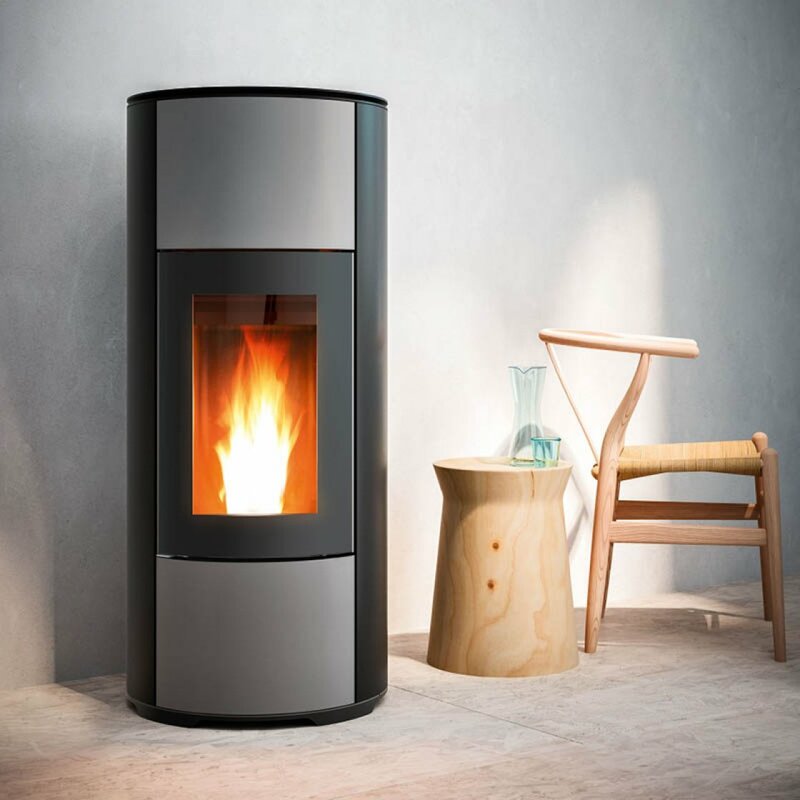 Automatic scraping system that prevents ash build up and avoids having to clean the brazier every day. 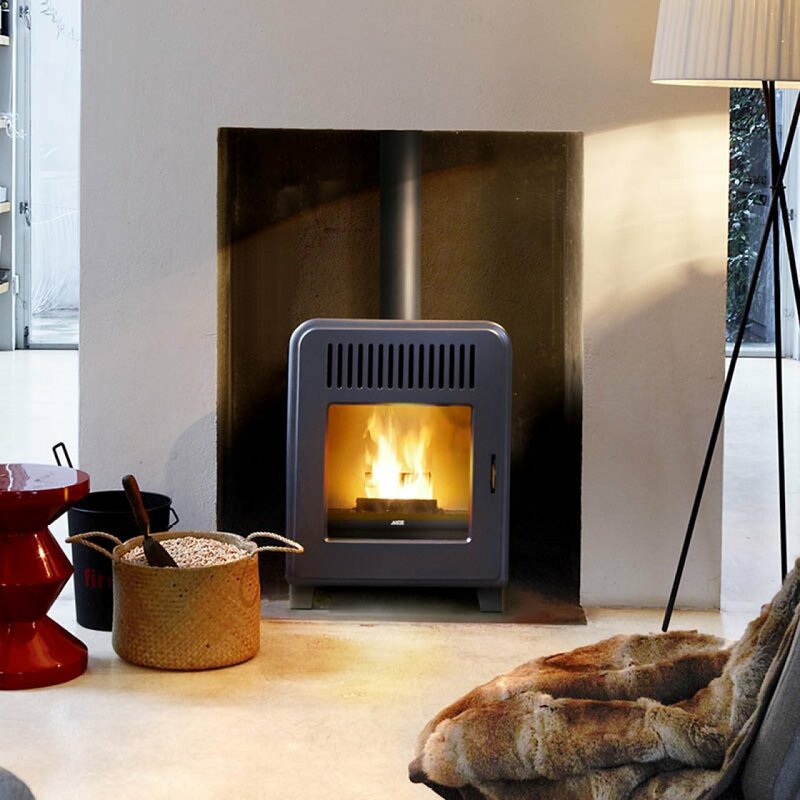 The flue spigot is located at the top of the stove, meaning it can be installed 50mm from the wall, optimising space.